Duration : 1 hour 30 mins. Note : For 5 years old and above. It raises core issues facing today’s world, of greed versus common good, of the value of right and wrong, of the pressures society puts on people which drive them to committing wrongs to keep up with expectations, the exploitation of goodness and of good people by an aspiring society, and the question of equating theft and wrong doing out of need with that done out of greed. 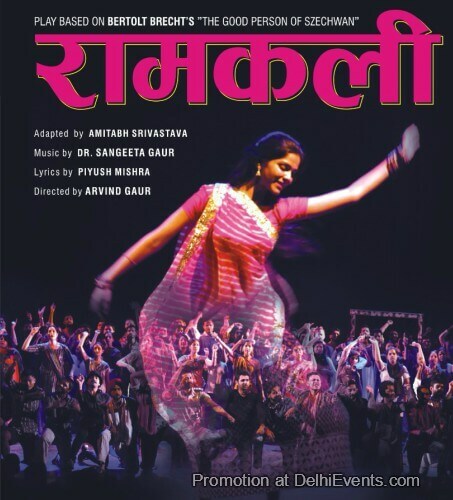 Cast : Rahul Khanna, Ishwak Singh, Saveree Gaur, Kakoli Gaur etc.